DINUBA – College is not getting cheaper for high school and community college students hoping to take the plunge to a university. Fortunately, businesses are willing to lend a hand. Ruiz 4 Kids Scholarship applications are open until Feb. 15. Applications are available online at ruiz4kids.org for high school seniors who attend a high school located within a 35-mile radius of the Dinuba or Tulare Ruiz Foods facility. In addition, Ruiz 4 Kids is again welcoming scholarship applications from current community college students. In addition to the existing high school senior scholarship program, Ruiz 4 Kids is again offering a scholarship program specific to community college students who also are currently attending school within a 35-mile radius and who are planning to transfer to a 4-year university. 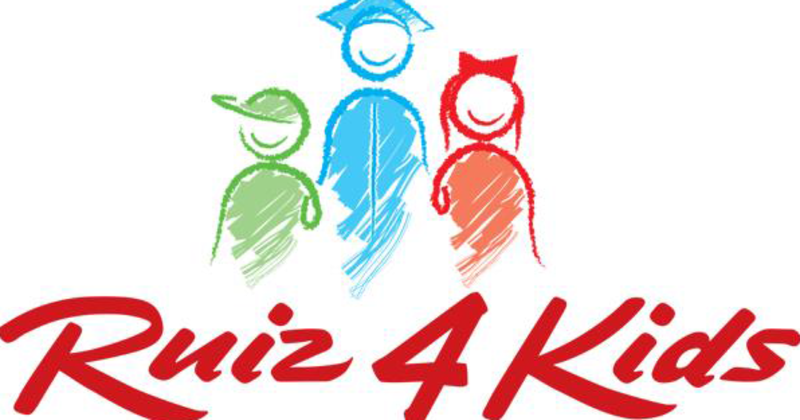 Ruiz 4 Kids, the non-profit organization of Ruiz Food Products, Inc., is based in Dinuba. The Scholarship Program is available to select high schools in specific geographic areas where Ruiz Foods has manufacturing facilities: Dinuba/Tulare, California; Denison, Texas, and Florence, South Carolina. According to Goble, Ruiz 4 Kids receives over 600 scholarship applications each year and review teams comprised of a couple dozen Ruiz Foods team members volunteer to make the selections. In the past nine years, Ruiz 4 Kids has awarded over $4 million in scholarships to hundreds of high school seniors committed to furthering their education. High school applicants must have a 2.5 GPA or above to apply if they plan on attending a two-year college or vocational institution. Those who will be attending a four-year college or university must have a GPA of 3.0 or more. Community college students must have maintained a GPA of 3.0 or above at the community college level. To learn more about the Ruiz 4 Kids Scholarship Program and access the guidelines and application, visit www.ruiz4kids.org.